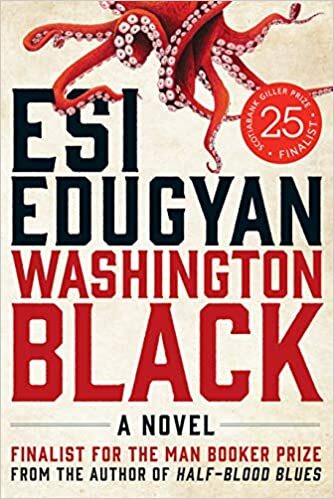 Washington Black (Esi Edugyan, Knopf, 9/18). This book blew me away. It begins with an 11 year-old slave on a Barbados sugar plantation, named Wash. He’s chosen by his sadistic master’s brother to become his manservant. The brother takes Wash under his wing and the adventure begins. The question of personal freedom runs through the entire story. I don’t want to reveal too much — it’s a complex and beautifully written story that I could not put down. 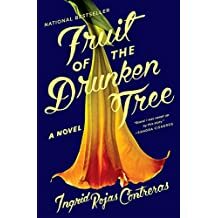 Fruit of the Drunken Tree (Ingrid Rojas Contreras, Doubleday, 7/18). A devastating and wonderfully written novel about a privileged young girl, alternating chapters with the story of their live-in maid. Set in Bogota during Escobars’s reign of the guerrilla-occupied city, the story includes threats of kidnappings and assassinations. The contrasts between the two provide a powerful narrative of coming-of-age in the midst of crossfire. 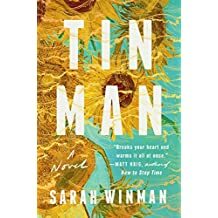 Tin Man (Sarah Winman, Putnam, 5/18). A heartbreaking book about loss, living, love and friendship. Two 12 year-old boys become best friends in Oxford and their twosome expands to three when one of them marries. A tender and emotional story that will move you. 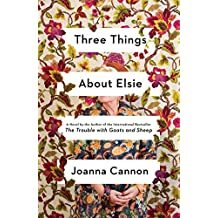 Three Things About Elsie (Joanna Cannon, Scribner, 8/18). This is a story about 84 year-old Florence waiting to be rescued from a fall. She thinks about her best friend Elsie and a devastating secret they had. A heartfelt book about friendship, aging, and dementia, with suspense added into the mix. A sad but very engaging book. This entry was posted in Uncategorized on October 1, 2018 by booksmartkids. 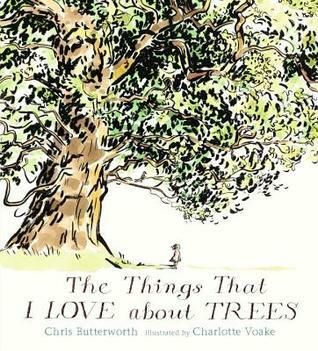 “The Things I Love About Trees,” (Candlewick, 2/18) is a gorgeous book that shows children celebrating the four seasons of trees. It’s an ingenuous story with lovely illustrations. Adjacent to the main text, the author includes in small print some interesting factual information. Featured inside the front and back covers are depictions of various tree’s distinctive leaves. This is a delightful picture book. “Everything You Need for a Treehouse,” (Chronicle, 4/18) lures you into a land of nature and imagination. The book begins, “Everything you need for a treehouse starts with time and looking up and imagining a home of timber and rafters in wrangled, gnarled bark.” It is a special story with engaging illustrations. This picture book is a great read-aloud that will inspire your child to dream of their own treehouse. I cannot leave out my personal favorite — a very old classic — and a Caldecott medal winner. 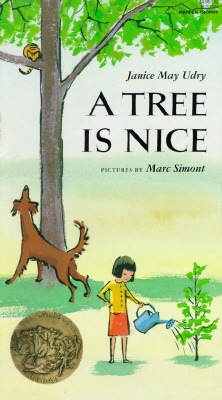 “A Tree is Nice,” (Harper Collins, 1956) is a very simple story about the everyday beauty of a tree. “Trees are very nice. They fill up the sky.” You can climb on trees, or pick an apple off one, or hang a swing on one. The delicate pictures are beautiful and sweet. It’s an old fashioned treasure that leaves one happy with every reading! This entry was posted in Uncategorized on July 26, 2018 by booksmartkids. With a flurry of books being published on inclusion and acceptance, there are two new standouts. 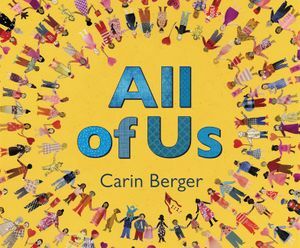 “All of Us,” by Carin Berger (Greenwillow, 5/18) is a bright and beautiful book about “everyone” — friends, family, neighbors, even strangers standing together –demonstrating cultural diversity. Berger’s exquisite signature collages and her straightforward words conclude with “Love will never fail.” I have been a huge fan of all of Carin Berger’s books, and this one is no exception. It is a lovely and engaging picture book!! Just out, “All are Welcome,” (Knopf 7/18) is a colorful and encouraging book. We find a group of children during a day at school. Everyone is welcome including kids of any religion, race or background. The kids learn about each other’s customs, beliefs and traditions. The text includes, “We’re part of a community. Our strength is our diversity. A shelter from adversity. All are welcome here.” This is a purposeful book with vibrant illustrations. This entry was posted in Uncategorized on July 11, 2018 by booksmartkids. “Everything Here is Beautiful,” (Mira Lee, Pamela Dorman Books, 1/18) is a powerful immigrant story about two Chinese/American sisters. It’s a sad, but honest look at mental illness with issues involving loyalty, family and love. This is a beautifully written novel. “Rainbirds,” (Clarissa Goenawan, Soho Press, 3/18) is a murder mystery/family drama in which a brother comes to a town outside Tokyo where his sister has been brutally murdered. He decides to take over his sister’s vacant teaching job so that he can piece together her life, and how and why she was murdered. A haunting and engaging novel. “A Place for Us,” (Fatima Farheen, Hogarth, 6/18) is an overwhelming story of a fractured Muslim/American family. It’s a passionate and powerful saga with elements of faith, betrayal, family and values. An amazing debut novel by 26-year-old Fatima Farheen Mirza — this is a must read. “Mars Room,” (Rachel Kushner, Scribner, 5/18) is a dark, sarcastic, truthful book depicting prison life. It is a revealing and ambitious story of a woman’s survival behind bars. I found this to be a very compelling read, yet heartbreaking. This entry was posted in Uncategorized on July 5, 2018 by booksmartkids. I was recently sitting with a 3-year old who was very proud of the fact that he could recite the alphabet backwards. When I showed and read to him “An Alphabet Story Z-to-A — Z Goes First” (Imprint, 5/18), he was shocked that someone already had his very idea. It begins with a simple notion, “The letter Z was tired of being last in the alphabet. She wanted to go first.” The humor will appeal to adults and children alike —“Z didn’t show off. Neither did Y. In fact, Y didn’t even mind being called both a consonant and a vowel. Come on, Y. Let’s go to the front,” Z said. Why? Because it’s boring at the end, and X is always cross.” The journey continues as they meet up with each seemingly crazy and wacky letter. This book is clever, colorful and great fun to read aloud. This entry was posted in Uncategorized on June 18, 2018 by booksmartkids. I met author-illustrator Brendan Wenzel at last year’s Book Expo in NYC where he was signing his book, “They All Saw a Cat.” And in February 2018, he deservedly won his first Caldecott Honor Award. His new book, “Hello Hello” (Chronicle, March 2018), published this week, is absolutely EXQUISITE! The illustrations are colorful and powerful, and full of “WOW.” I loved turning the pages to see all the dynamic and vibrant animal pictures. In addition to the beautiful illustrations, Wenzel writes an important note regarding the animal ecosystem. He identifies every animal that is either vulnerable or endangered. I cannot emphasize what an engaging, awe-inspiring book this is! The Power of Color, Shapes, Sound, Motion and Imagination! Turn off those digital devices. You’re in for a treat that affirms the power of print! Here comes another wonderful interactive picture book from Herve Tullet — Say Zoop! 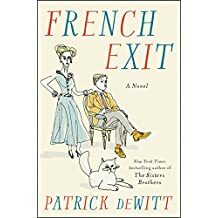 (Chronicle Books, 2017) — the French author and illustrator of the equally delightful Press Here, Mix it Up! and Let’s Play! Tullet’s calvacade of colorful brushstrokes lets pre-schoolers engage their creativity. Shapes multiply and morph into different forms and primary colors, ultimately provoking joyous shouts of Oooh! and Aaah! and, and fortunately “Zoop”! Enjoy the journey with your youngsters. Tullet makes the world safe again for old school learning and imagination. Voila ici! Et, bravo! This entry was posted in Uncategorized on October 28, 2017 by booksmartkids.